Blog Quick Quotes: Sink or Swim with Alicia! 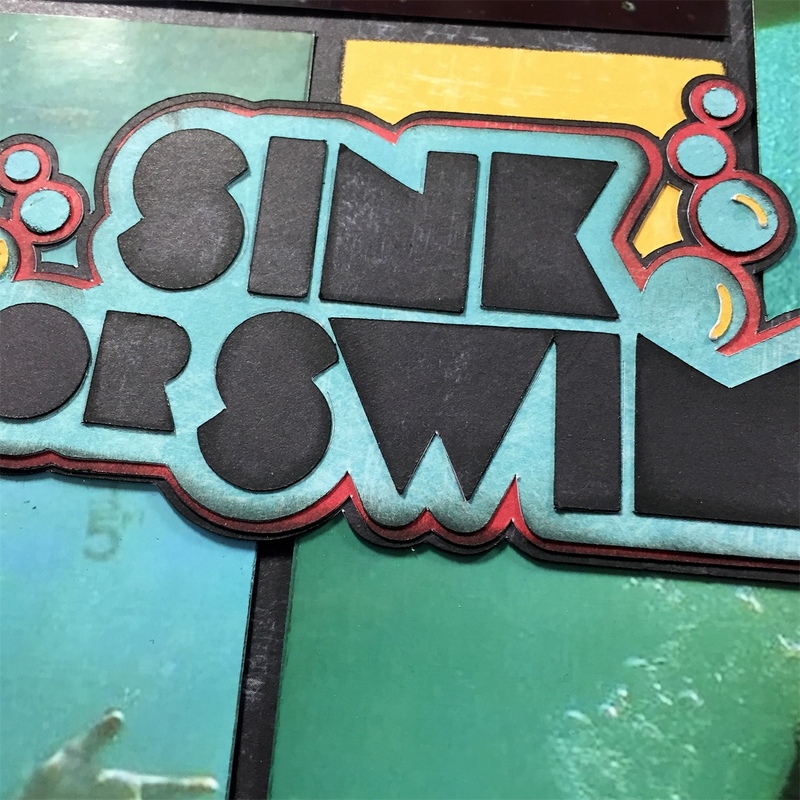 Sink or Swim with Alicia! Good morning Quick Quotes readers! 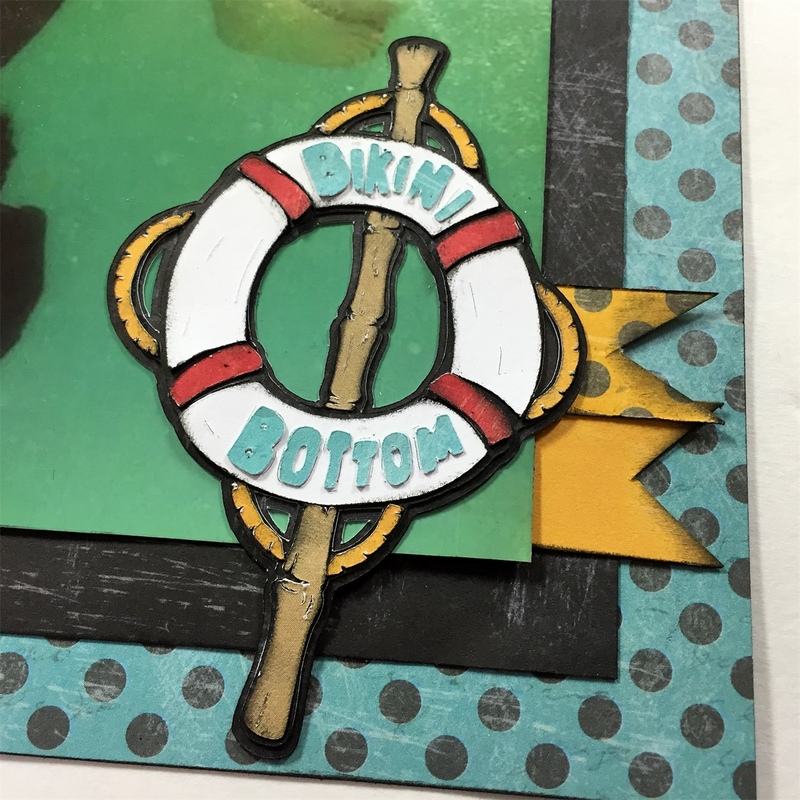 Alicia here today with a fun and easy summer layout. A few years ago we went on a big family vacation. 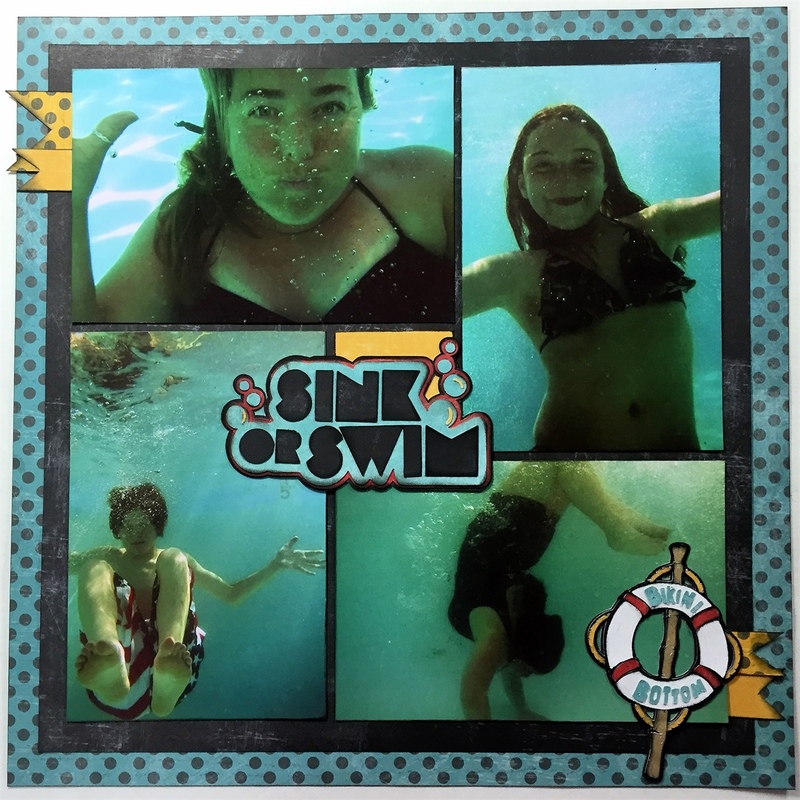 We had a blast playing with a waterproof camera. I love the photos so much, I didn't want to crop them down. Also I wanted to include all four so I used this tried and true square layout. I updated the look with some flags and themed Cricut cuts. Here are some close ups of die cuts. Quick Quotes papers cut so smoothly in the Cricut. Edging them with PowderPuff Chalking Inks is the perfect touch!